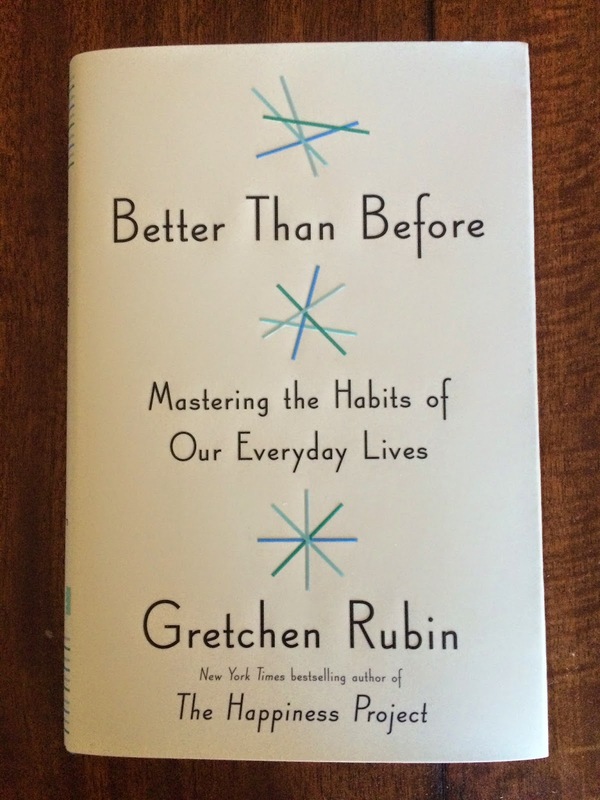 Can't Stop Subscribing: Birchbox Book Club: "Better Than Before, Mastering the Habits of Our Everyday Lives"
Birchbox Book Club: "Better Than Before, Mastering the Habits of Our Everyday Lives"
Now, I realize changing habits is something you really need to want to do and would take some time to put in place, but this book is a great place to start! She writes beautifully with real life examples in an easy to understand language. I also learned so much about myself and why I am the way I am by reading through the chapters of this book. It was a journey of self realization and was very enlightening to realize how I could make changes in my life to become who I wanted to be, and how to deal with my personality shortcomings. I recommend this book to anyone who wants to change the habits in their life or just understand a little bit more about themselves. And this book makes sense. Habits do shape who we are and when you are doing something as a habit, there is little or no thought to it. So why wouldn't you want to make the qualities you strive for into habits, so you do them naturally!?! This book is a must read if these topics appeal to you! Usually, Birchbox offers their chosen book club books as gifts with purchases, but I do not see this one available yet. Be on the lookout for it soon, if you're interested in snatching it up! *This complimentary book was received in exchange for my honest review. As always the opinions are my own!